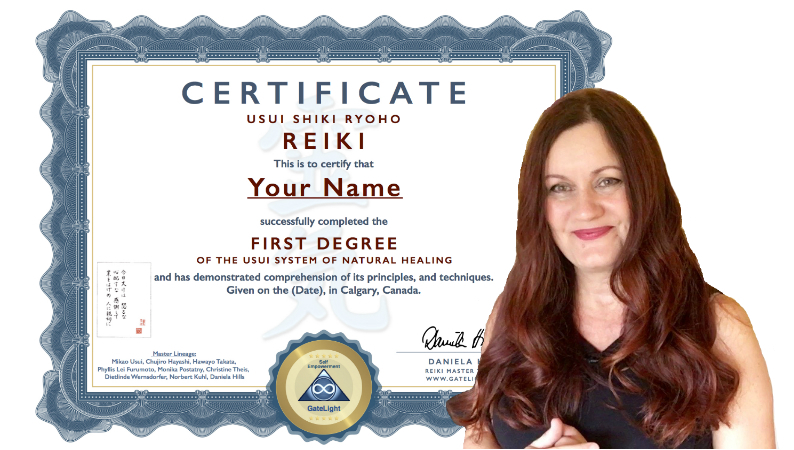 Is It Time For You To Take The First Step Too CHANGE YOUR LIFE With Reiki NOW? 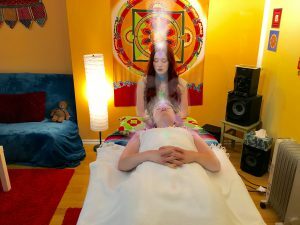 Is it time to learn reiki level 1? Reiki is a perfect tool for your spiritual development and self-empowerment. 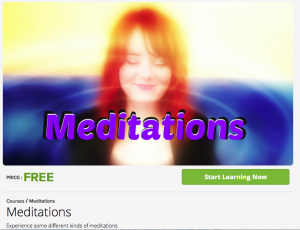 We know that everyone learns differently, and that is why we Offer 2 different ways to learn Reiki Level 1 .